This entry was posted on August 16, 2018 at 7:14 pm and is filed under Dag Solstad. You can follow any responses to this entry through the RSS 2.0 feed. You can leave a response, or trackback from your own site. I haven’t tried this author yet, but this sounds tempting. I like Per Peterson’s books, so his endorsement is a plus as well. I had read his previous books which had been translated – next up is Armand V, composed entirely of foot-notes! I really like the sound of this – so much of it seems to resonate with me. I can believe it! When you start reading this it seems a little far fetched but eventually you realise that’s because it’s more like reality than most novels. The only Solstad I have read so far is Novel 11, Book 18 which I thought was brilliant. 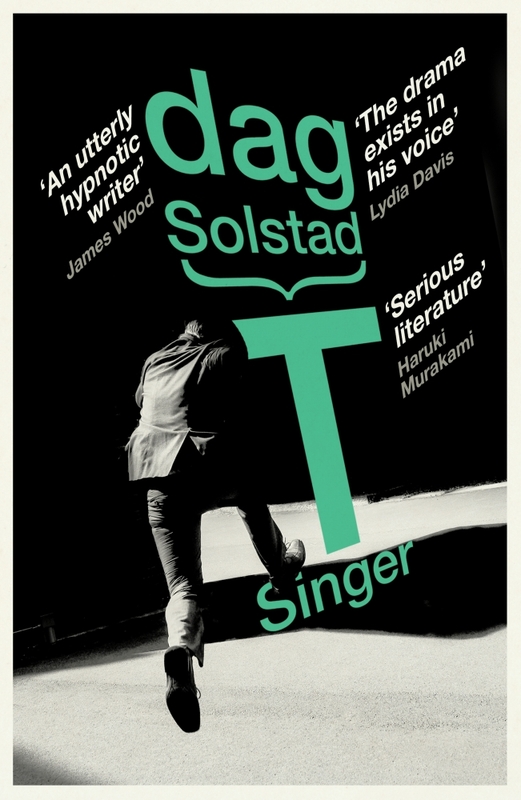 Your review for T-Singer is timely because I have the novel too and am looking forward to it. Thanks for the link – I hope you share your thoughts on T singer when you read it. This enticing review has pushed the book to the top of my TBR pile, Grant.